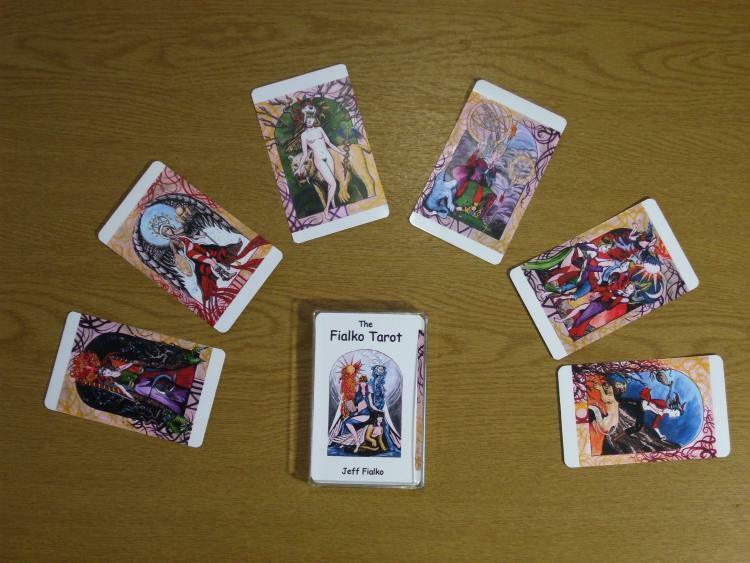 Limited edition Artwork Tarots No 24. Jeff Fialko is an artist and musician currently living in Fort Collins, Colorado. 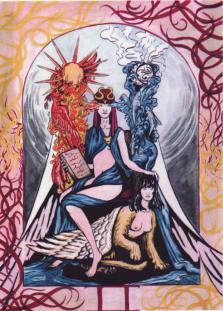 His art is usually rooted in something of an esoteric/occult/psychedelic nature, and he typically works with watercolors and ink. 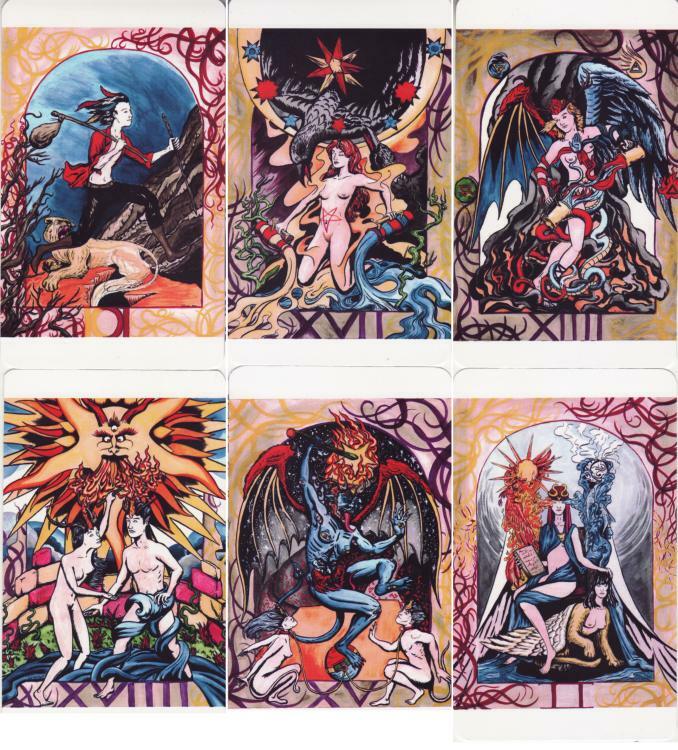 For the last year or so he has been exploring tarot imagery and has come to create this remarkable set of designs. Sorry. This deck is now sold out.